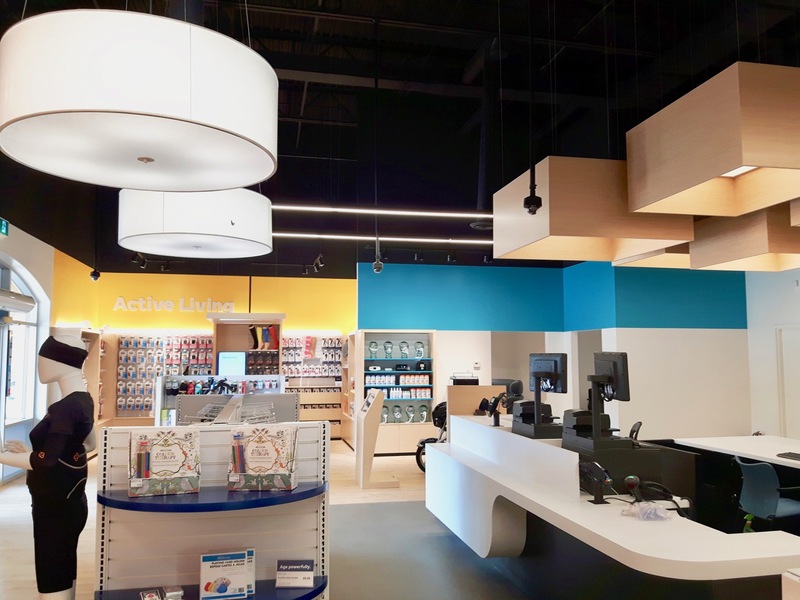 Royalty was recently chosen to build a new store concept for Shoppers Drug Mart known as wellwise--a modern retail experience for people who are choosing how they take charge of the way they age. 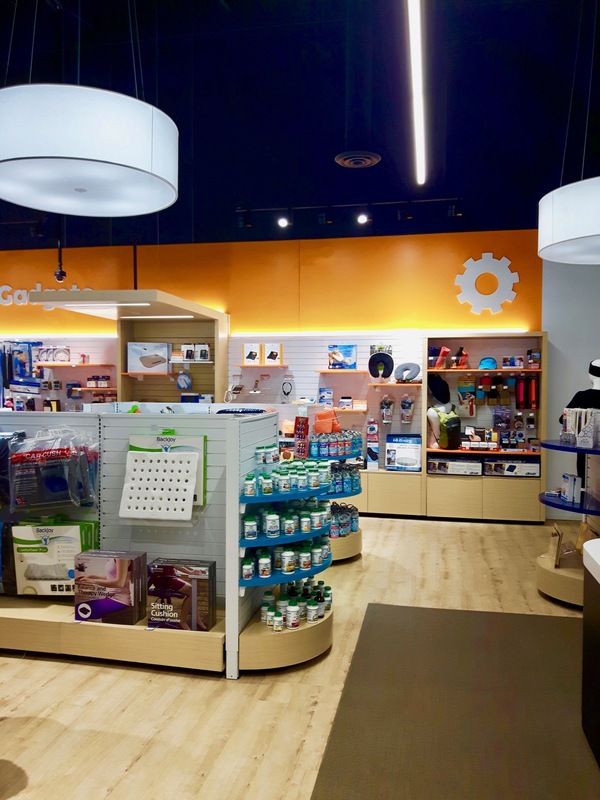 The new store provides a streamlined and brighter space for shoppers with bold features and fixtures along with various wellness departments that include gadgets, personal care, mobility and active living. 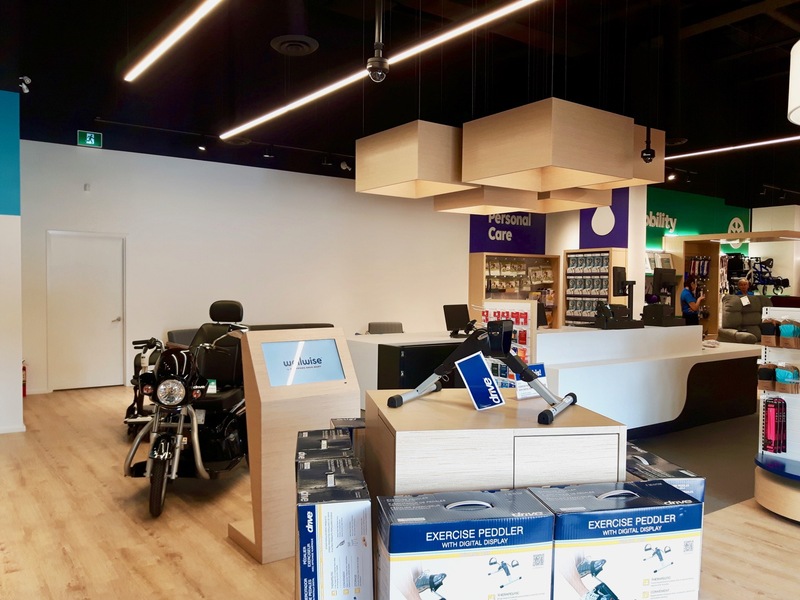 Shoppers can find everything from colouring books and yoga wear, to sleep apnea machines and even a high-end Harley Davidson scooter. 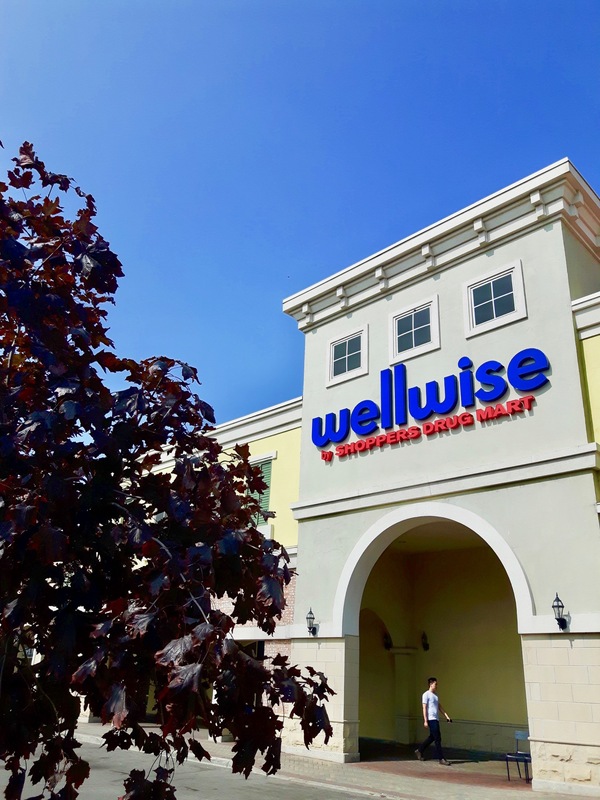 The retail store is located at 65 Wicksteed Avenue in the SmartCentres Leaside shopping complex.